This is a customer quarterly business review preparation ppt powerpoint presentation complete deck with slides. This is a one stage process. The stages in this process are business review, customer quarterly, business plan, marketing, business planning. 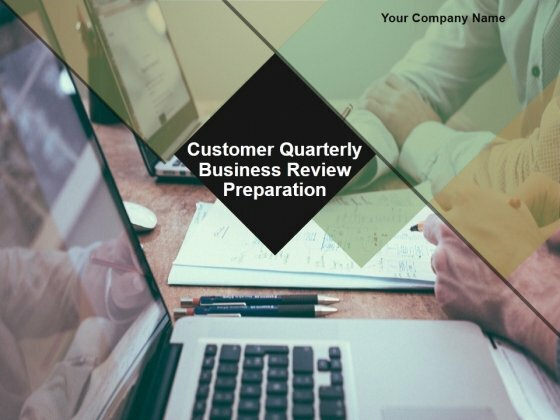 Appear like a genius with our Customer Quarterly Business Review Preparation Ppt PowerPoint Presentation Complete Deck With Slides. You will come out on top. This is a investment strategies for stock portfolio management ppt powerpoint presentation complete deck with slides. This is a one stage process. The stages in this process are portfolio, management, business, growth, strategy. 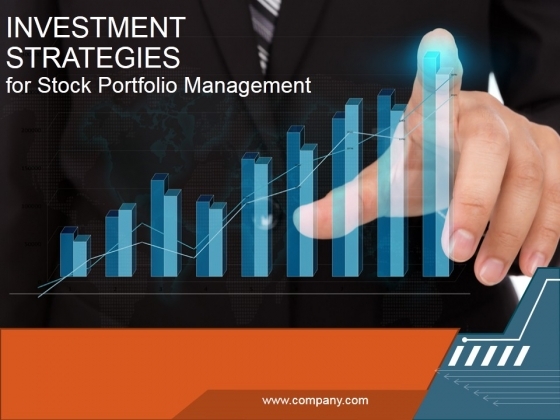 Announce plans with our Investment Strategies For Stock Portfolio Management Ppt PowerPoint Presentation Complete Deck With Slides. You will come out on top. This is a investment risk management strategies ppt powerpoint presentation complete deck with slides. This is a one stage process. The stages in this process are investment, risk, management, strategies, business. 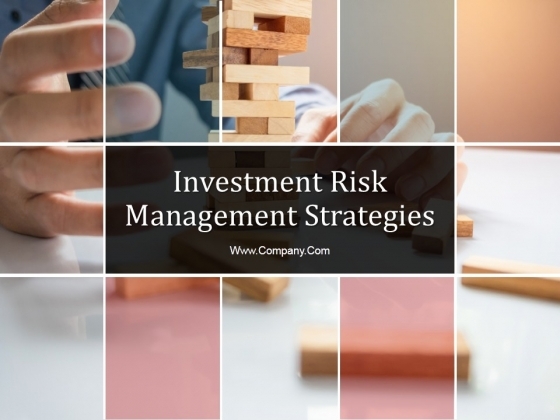 Analyse strategies with our Investment Risk Management Strategies Ppt PowerPoint Presentation Complete Deck With Slides. You will come out on top. 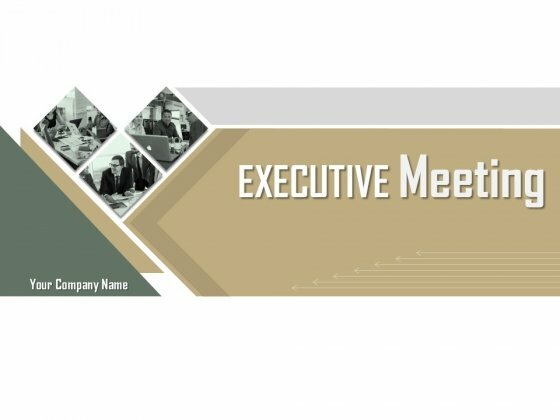 This is a executive meeting ppt powerpoint presentation complete deck with slides. This is a one stage process. The stages in this process are executive meeting, business, strategy, management, analysis. Get the best backing available. It'll be difficult to beat your thoughts and our Executive Meeting Ppt PowerPoint Presentation Complete Deck With Slides. This is a digital media planning briefing and planning process ppt powerpoint presentation complete deck with slides. This is a one stage process. The stages in this process are digital, media, planning, process, technology, management. 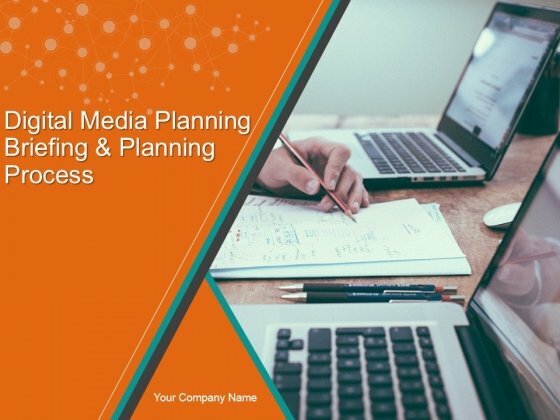 There is nothing far fetched about our Digital Media Planning Briefing And Planning Process PPT PowerPoint Presentation Complete Deck With Slides. Every aspect is correct and achievable. 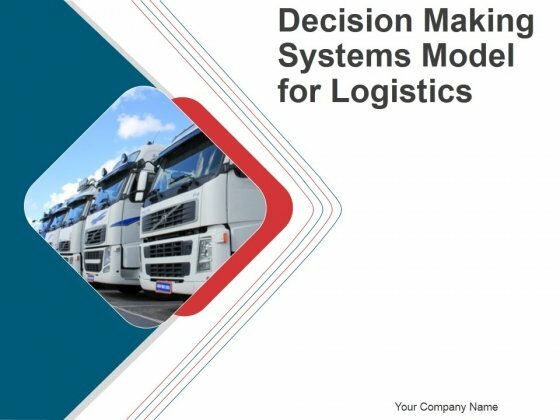 This is a decision making systems model for logistics ppt powerpoint presentation complete deck with slides. This is a one stage process. The stages in this process are decision, making, management, logistics, business. Do not allow any distractions. Our Decision Making Systems Model For Logistics PPT PowerPoint Presentation Complete Deck With Slides do away with those far away looks. 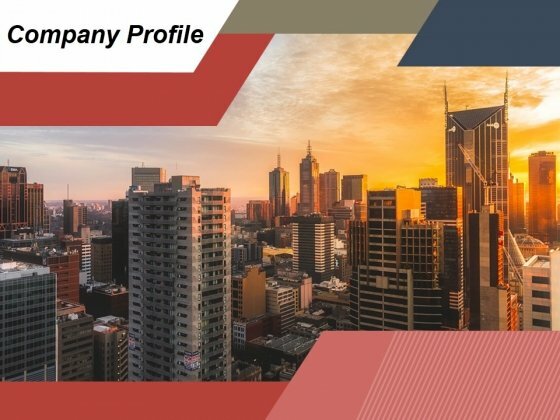 This is a company profile ppt powerpoint presentation infographics. This is a one stage process. The stages in this process are buildings, architecture, business, marketing, company information. Our Company Profile Ppt PowerPoint Presentation Infographics absorb dramatic changes. They make it easier for the audience to adjust. 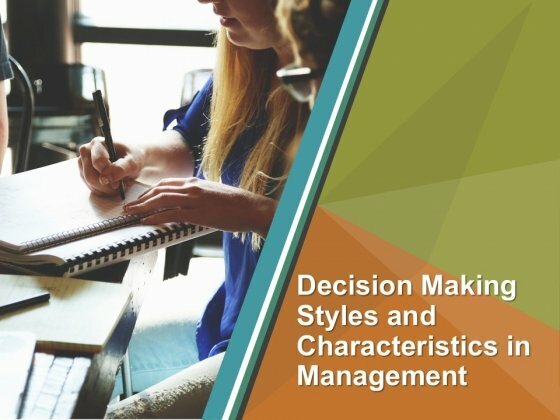 This is a decision making styles and characteristics in management ppt powerpoint presentation complete deck with slides. This is a one stage process. The stages in this process are decision, management, work ethics, management, business planning. Your audience will fall under your spell. Chant the words with our Decision Making Styles And Characteristics In Management PPT PowerPoint Presentation Complete Deck With Slides. 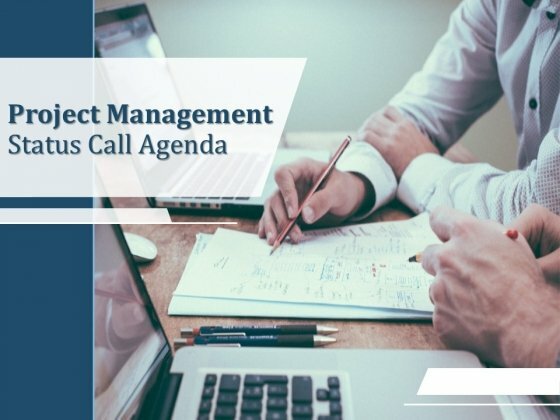 This is a project management status call agenda ppt powerpoint presentation complete deck with slides. This is a one stage process. The stages in this process are agenda, planning, management, project management, business, strategy. Your career will soar away. Our Project Management Status Call Agenda PPT PowerPoint Presentation Complete Deck With Slides will give it wings. 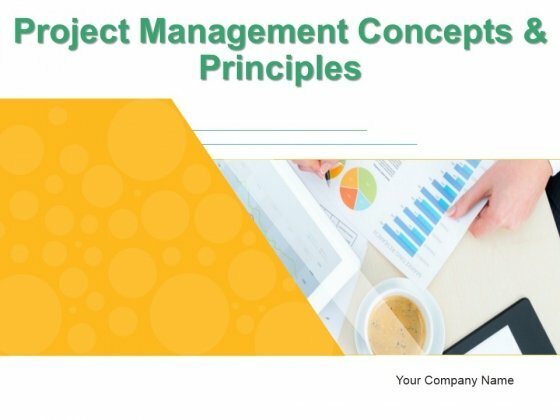 This is a project management concepts and principles ppt powerpoint presentation complete deck with slides. This is a one stage process. The stages in this process are business, project management, planning, concept, shapes. If special facilities is the need of the hour? Be assured our Project Management Concepts And Principles PPT PowerPoint Presentation Complete Deck With Slides will not disappoint. 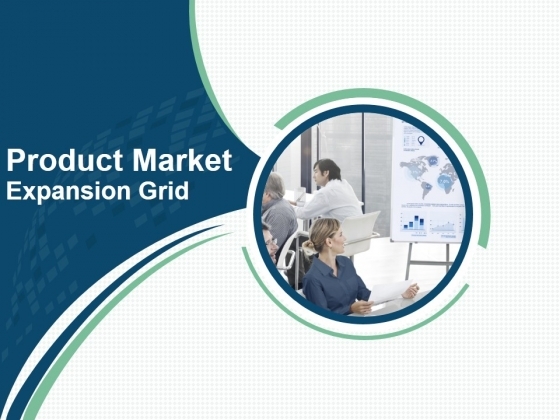 This is a product market expansion grid ppt powerpoint presentation complete deck with slides. This is a one stage process. The stages in this process are business, communication, product market, expansion grid, planning, management. Make use of the facilities our Product Market Expansion Grid PPT PowerPoint Presentation Complete Deck With Slides offer. You will be delighted with the choices available. 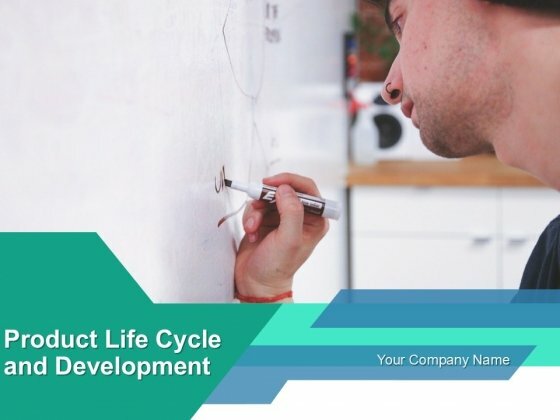 This is a product life cycle and development ppt powerpoint presentation complete deck with slides. This is a one stage process. The stages in this process are business, life cycle, development, product planning, management. Help the audience digest your thoughts. Our Product Life Cycle And Development PPT PowerPoint Presentation Complete Deck With Slides give you the facility. 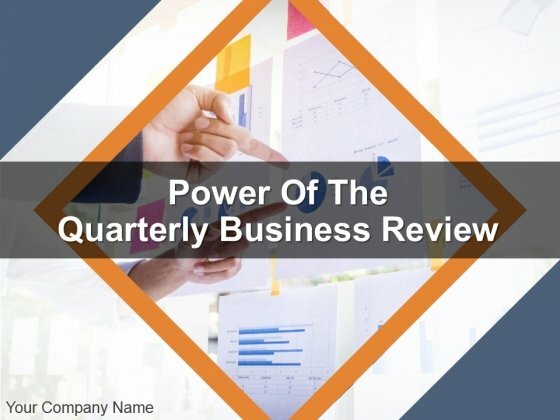 This is a power of the quarterly business review ppt powerpoint presentation complete deck with slides. This is a one stage process. The stages in this process are business review, management, planning, quarterly, present. Our Power Of The Quarterly Business Review PPT PowerPoint Presentation Complete Deck With Slides provide many a facility. They assist in the assimilation of your ideas. 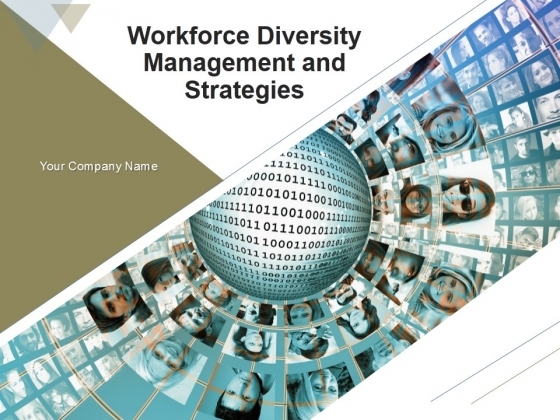 This is a workforce diversity management and strategies powerpoint presentation complete deck with slides. This is a one stage process. The stages in this process are workforce diversity, business, management, strategy, social media. Our Workforce Diversity Management And Strategies PowerPoint Presentation Complete Deck With Slides act like a consultant. They advise on the arrangement of your thoughts. 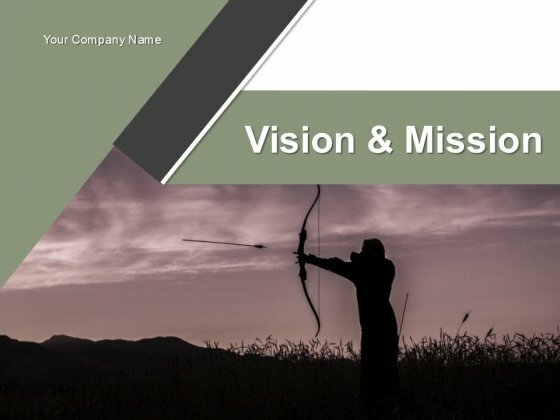 This is a vision and mission powerpoint presentation complete deck with slides. This is a one stage process. The stages in this process are vision, mission, target, strategy, competition. Our Vision And Mission PowerPoint Presentation Complete Deck With Slides are colorful compositions. Their array of colors will catch the eye. 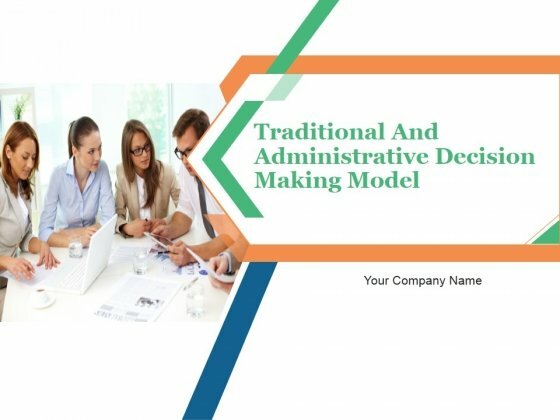 This is a traditional and administrative decision making model powerpoint presentation complete deck with slides. This is a one stage process. The stages in this process are business, teamwork, communication, decision making, work management. Our Traditional And Administrative Decision Making Model PowerPoint Presentation Complete Deck With Slides are really compliant. They adapt to any conditions you set. 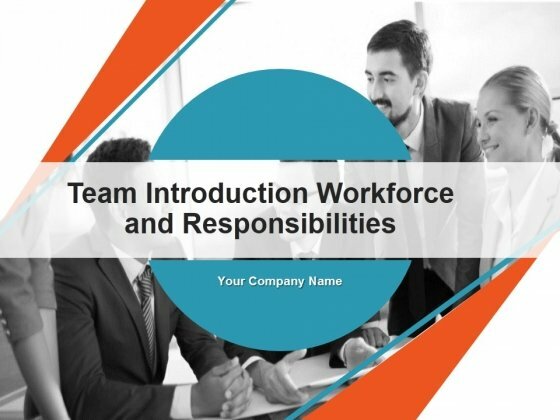 This is a team introduction workforce and responsibilities powerpoint presentation complete deck with slides. This is a one stage process. The stages in this process are business, teamwork, communication, responsibilities, work management. Our Team Introduction Workforce And Responsibilities PowerPoint Presentation Complete Deck With Slides are clearly eye catching. One look and you will not want to even blink. 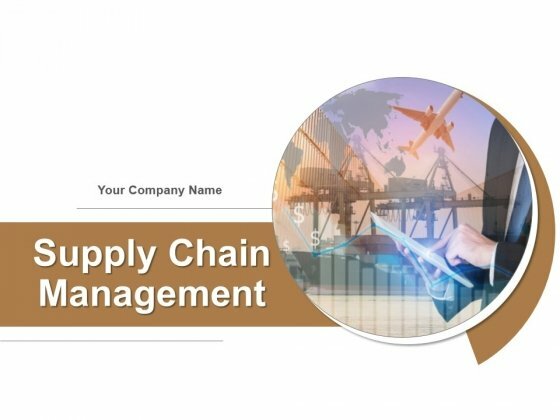 This is a supply chain management powerpoint presentation complete deck with slides. This is a one stage process. The stages in this process are supply chain, management, growth, strategy, business. Adopt adventure with our Supply Chain Management PowerPoint Presentation Complete Deck With Slides. Discover new avenues for your thoughts. 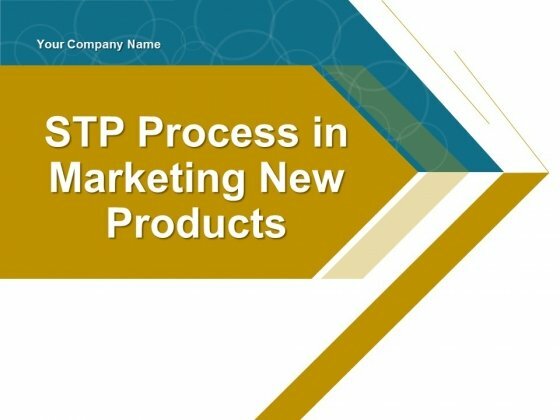 This is a stp process in marketing new products powerpoint presentation complete deck with slides. This is a one stage process. The stages in this process are business, marketing, product, process, strategy. Expose your audience to your brilliance. 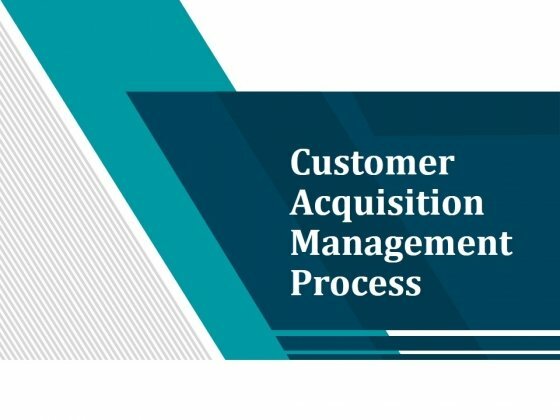 Our Stp Process In Marketing New Products PowerPoint Presentation Complete Deck With Slides will spotlight you on centrestage. 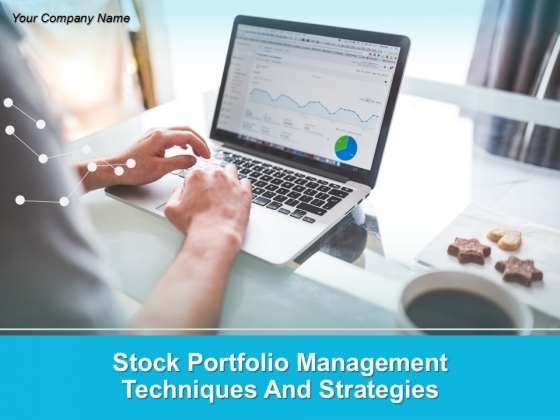 This is a stock portfolio management techniques and strategies powerpoint presentation complete deck with slides. This is a one stage process. The stages in this process are stock, portfolio, management, techniques, strategies . 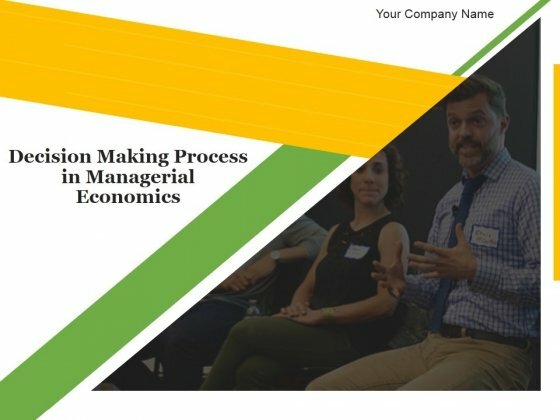 Get rid of the blues with our Stock Portfolio Management Techniques And Strategies PowerPoint Presentation Complete Deck With Slides. Let hope and happiness flow into your mind. 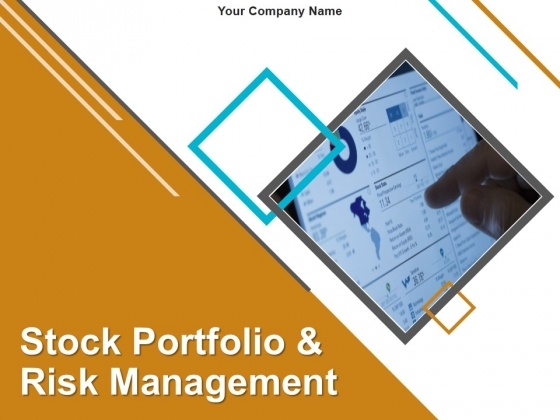 This is a stock portfolio and risk management powerpoint presentation complete deck with slides. This is a one stage process. The stages in this process are stock, portfolio, risk, management, business. Expand on your theory with our Stock Portfolio And Risk Management PowerPoint Presentation Complete Deck With Slides. Establish the cause of your confidence. 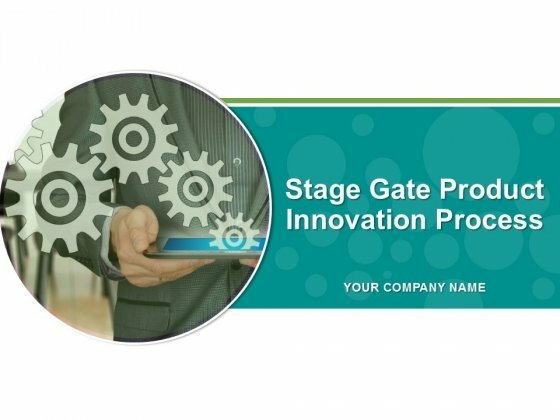 This is a stage gate product innovation process powerpoint presentation complete deck with slides. This is a one stage process. The stages in this process are business, gears, innovation, technology, process, strategy. Our Stage Gate Product Innovation Process PowerPoint Presentation Complete Deck With Slides are fairly broadbased. They give you ample scope to address your mind. 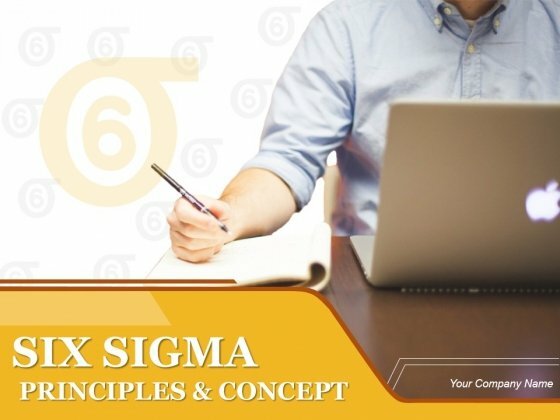 This is a six sigma principles and concepts powerpoint presentation complete deck with slides. This is a one stage process. The stages in this process are six sigma, concept, principle, values, business. Our Six Sigma Principles And Concepts PowerPoint Presentation Complete Deck With Slides will exhort you on. Establish new boundaries with your ideas. This is a sales business review agenda powerpoint presentation complete deck with slides. This is a one stage process. The stages in this process are business, sales, agenda, marketing, planning. 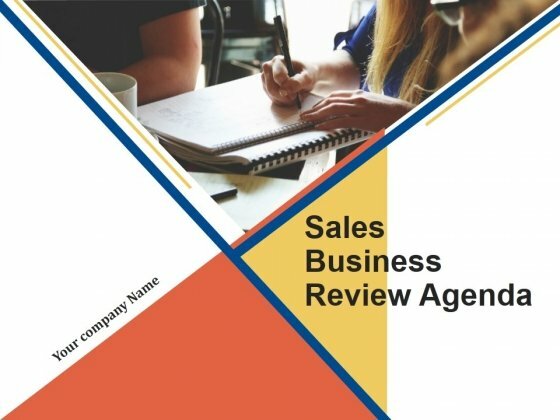 Our Sales Business Review Agenda PowerPoint Presentation Complete Deck With Slides can be exhilirating. Excitement levels will climb like never before. This is a quarterly business review agenda and objectives powerpoint presentation complete deck with slides. This is a one stage process. The stages in this process are business, objective, management, agenda, planning. 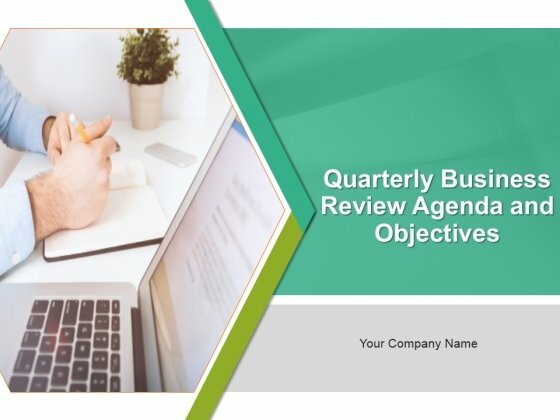 Exhilirate your audience with our Quarterly Business Review Agenda And Objectives PowerPoint Presentation Complete Deck With Slides. Entertain them in your characteristic way. 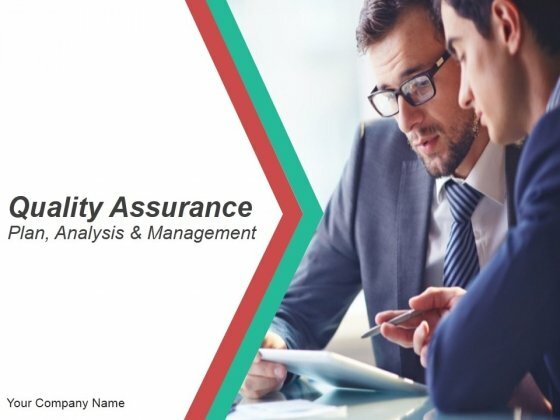 This is a quality assurance plan analysis and management powerpoint presentation complete deck with slides. This is a one stage process. The stages in this process are quality assurance, plan, analysis, management, business, communication. Have an exhilirating event with our Quality Assurance Plan Analysis And Management PowerPoint Presentation Complete Deck With Slides. Feel a surge of excitement in you. This is a project quality management plan checklist powerpoint powerpoint presentation complete deck with slides. This is a one stage process. The stages in this process are business, agenda, management, planning, project quality, checklist. 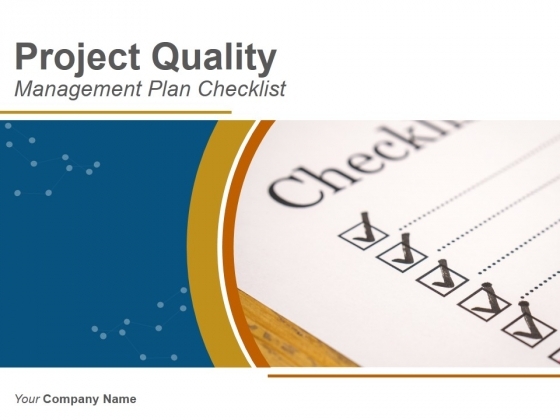 Exhort your team with our Project Quality Management Plan Checklist PowerPoint Presentation Complete Deck With Slides. Urge them on to go one better. 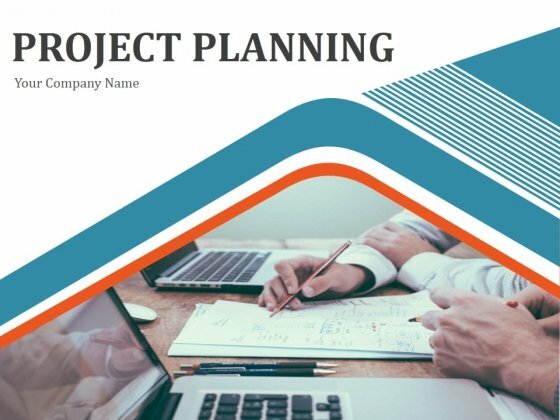 This is a project planning powerpoint presentation complete deck with slides. This is a one stage process. The stages in this process are business, project, planning, management, business plan. Add to your exhibition with our Project Planning PowerPoint Presentation Complete Deck With Slides. Your audience will find it cool. This is a project management time impact analysis powerpoint presentation complete deck with slides. This is a one stage process. The stages in this process are business, management, analysis, project, planning. Make an exhibition characteristic of you. 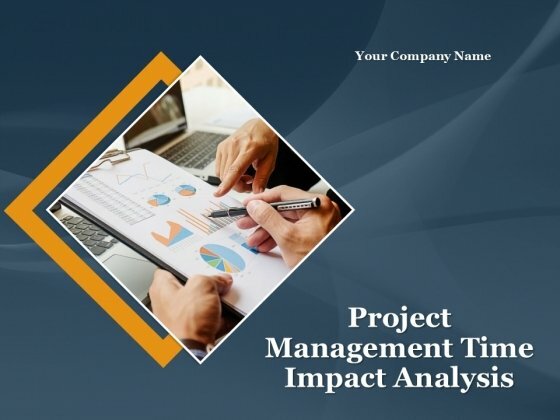 Display your effectiveness on our Project Management Time Impact Analysis PowerPoint Presentation Complete Deck With Slides. This is a planning a flawless new service launch powerpoint presentation complete deck with slides. This is a one stage process. The stages in this process are new service, launch plan, business, technology, discuss, planning. Let your thoughts exert some pressure. 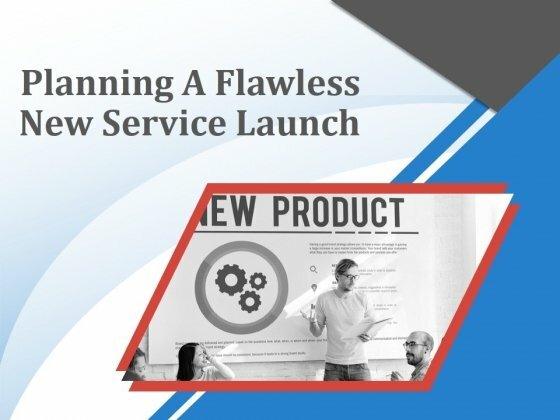 Our Planning A Flawless New Service Launch PowerPoint Presentation Complete Deck With Slides will do the deed. 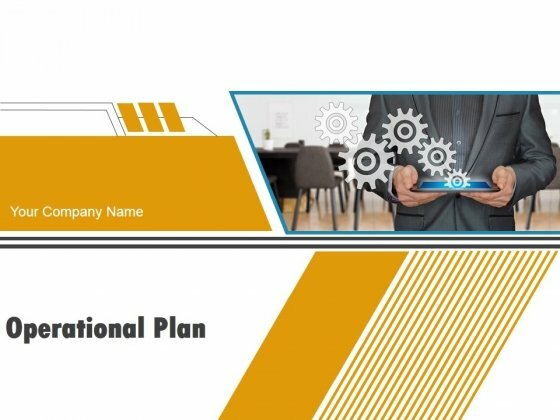 This is a operational plan powerpoint presentation complete deck with slides. This is a one stage process. The stages in this process are business, gears, technology, operational plan, strategy. Exert some pressure with our Operational Plan PowerPoint Presentation Complete Deck With Slides. Get the decision in your favour. 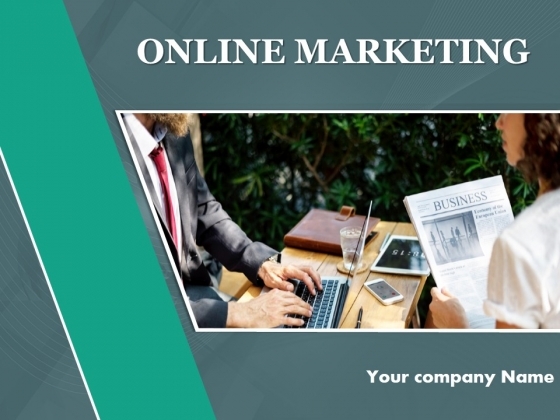 This is a online marketing powerpoint presentation complete deck with slides. This is a one stage process. The stages in this process are business, online marketing, strategy, management, success. Our Online Marketing PowerPoint Presentation Complete Deck With Slides team exert themselves. They put in all the effort for you. 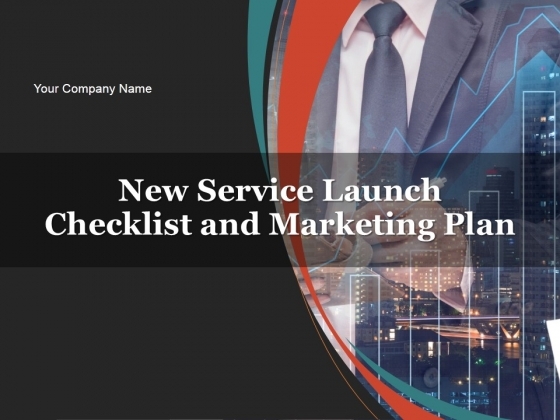 This is a new service launch checklist and marketing plan powerpoint presentation complete deck with slides. This is a one stage process. The stages in this process are business, new service, launch product, marketing, plan. Exert influence with your thoughts. Let our New Service Launch Checklist And Marketing Plan PowerPoint Presentation Complete Deck With Slides be the conduit. 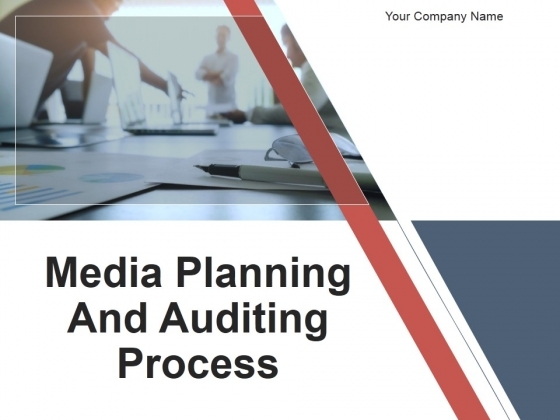 This is a media planning and auditing process powerpoint presentation complete deck with slides. This is a one stage process. The stages in this process are business, social media, planning, auditing, process. Exert influence with our Media Planning And Auditing Process PowerPoint Presentation Complete Deck With Slides. Get opinions going for you. This is a media planning and buying agency powerpoint presentation complete deck with slides. This is a one stage process. The stages in this process are business, media planning, management, strategy. 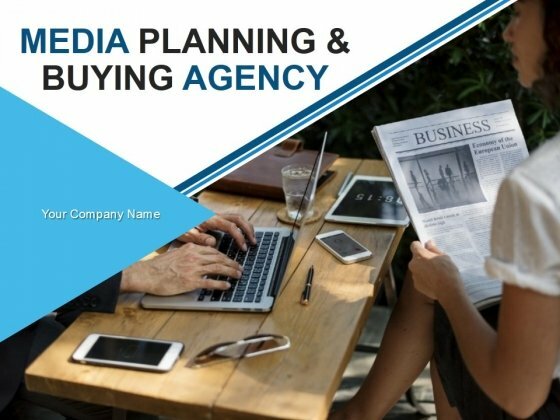 Enter any situation with our Media Planning And Buying Agency PowerPoint Presentation Complete Deck With Slides. They will be game for it all. 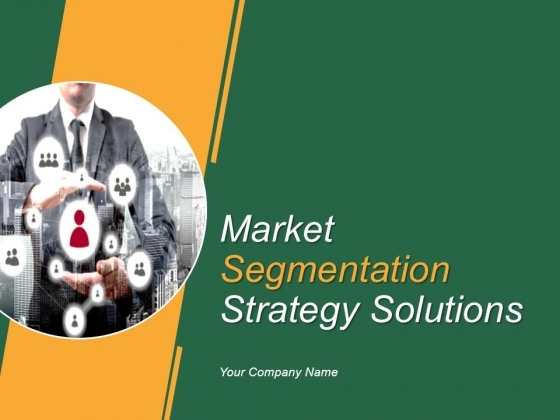 This is a market segmentation strategy solutions powerpoint presentation complete deck with slides. This is a one stage process. 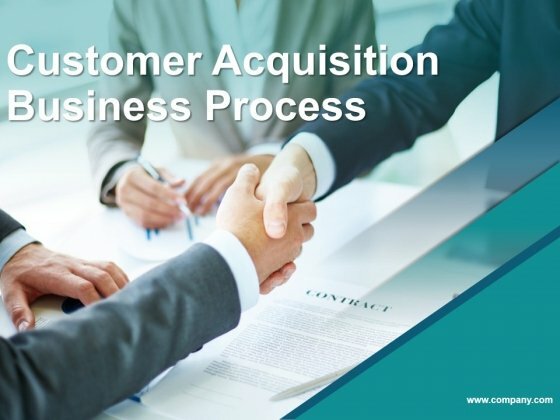 The stages in this process are business, market segmentation, problem, solution, strategy. 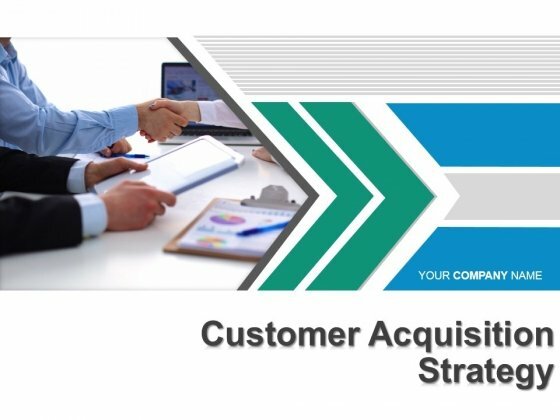 With our Market Segmentation Strategy Solutions PowerPoint Presentation Complete Deck With Slides the entertainment never ends. Things just keep getting better and better. 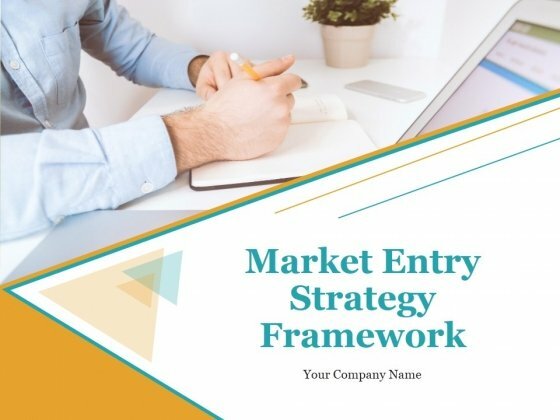 This is a market entry strategy framework powerpoint presentation complete deck with slides. This is a one stage process. The stages in this process are market entry, business, strategy, framework, management. Entertain your audience to the hilt. They will stay enthralled with our Market Entry Strategy Framework PowerPoint Presentation Complete Deck With Slides. This is a logistics strategies for entering new markets powerpoint presentation complete deck with slides. This is a one stage process. The stages in this process are path way, road, travel, timeline, logistics. Enthral your listeners with your suggestions. 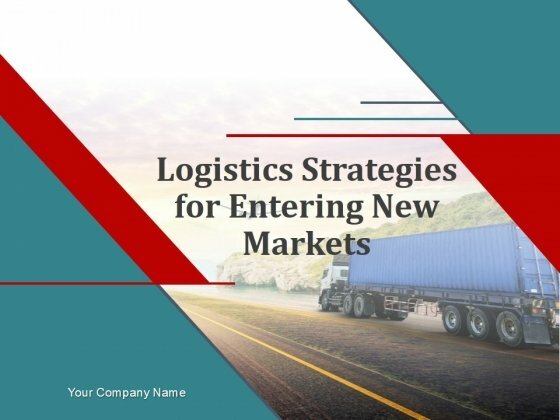 Keep them clued in with our Logistics Strategies For Entering New Markets PowerPoint Presentation Complete Deck With Slides. 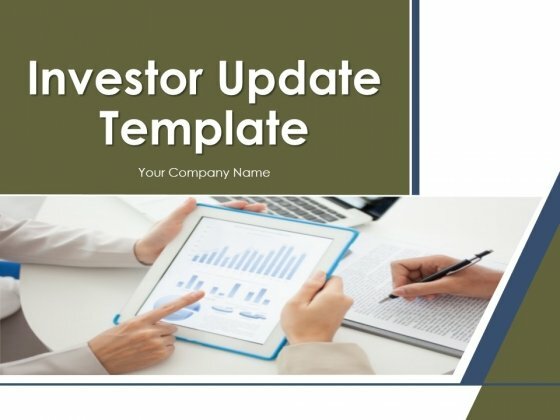 This is a investor update template powerpoint presentation complete deck with slides. This is a one stage process. 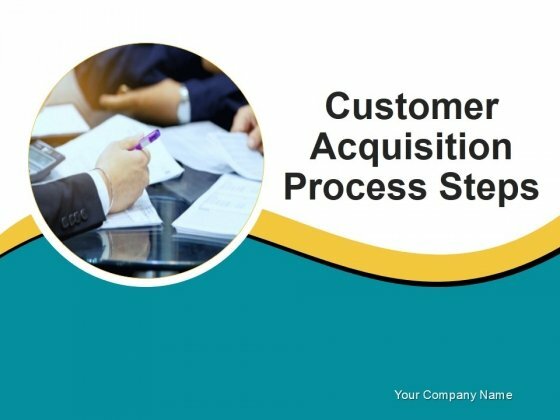 The stages in this process are business, management, work plan, people, corporate. 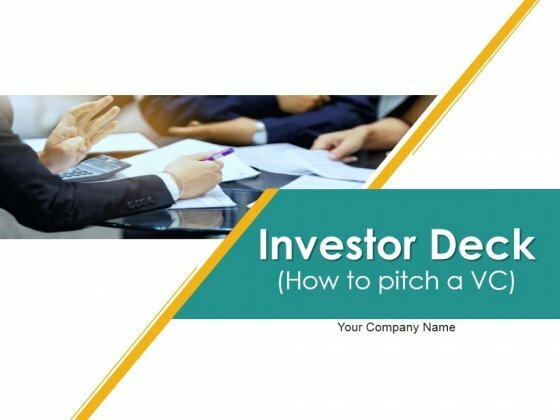 Depend on our Investor Update Template PowerPoint Presentation Complete Deck With Slides for everything. They have it all to give. This is a investor deck powerpoint presentation complete deck with slides. This is a one stage process. The stages in this process are business, work management, company, planning, communication. Our Investor Deck PowerPoint Presentation Complete Deck With Slides are all encompassing. They cover each and every angle. 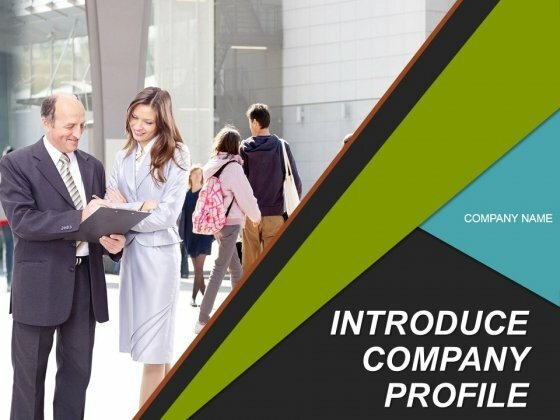 This is a introduce company profile powerpoint presentation complete deck with slides. This is a one stage process. 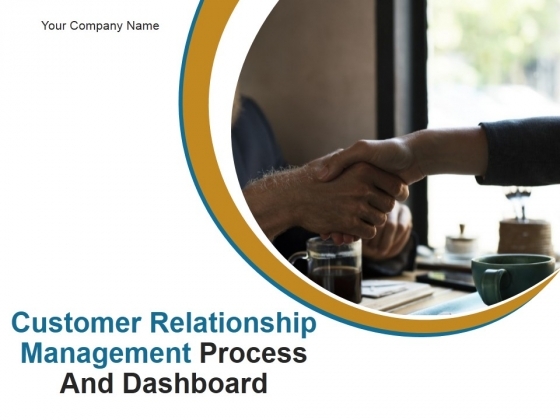 The stages in this process are business, work management, communication, industry, success. Your thoughts will leave an everlasting image. Etch them in the memory with our Introduce Company Profile PowerPoint Presentation Complete Deck With Slides. 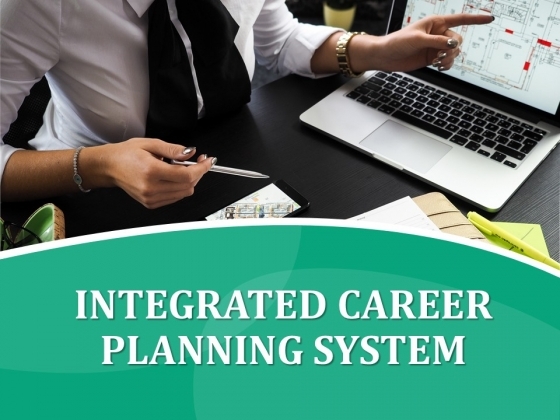 This is a integrated career planning system powerpoint presentation complete deck with slides. This is a one stage process. The stages in this process are business, career, planning, management, success. Get it right each and every time. Our Integrated Career Planning System PowerPoint Presentation Complete Deck With Slides have a great record of hits. 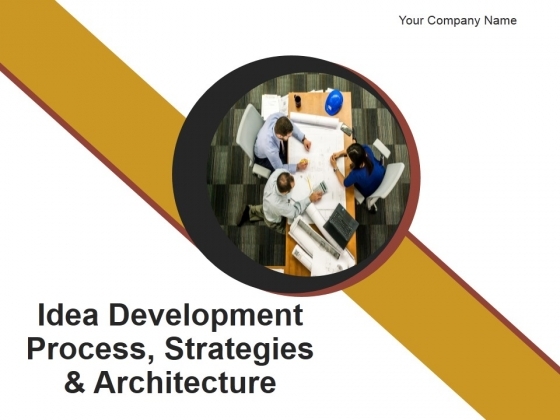 This is a idea development process strategies and architecture powerpoint presentation complete deck with slides. This is a one stage process. The stages in this process are business, communication, development, strategies, work management. Our Idea Development Process Strategies And Architecture PowerPoint Presentation Complete Deck With Slides have a everlasting effect. They remain in the memory for ages. 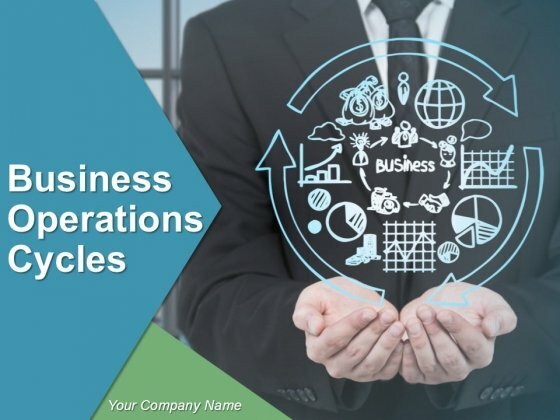 This is a process business operations cycles powerpoint presentation slides. This is a one stage process. The stages in this process are change management, lean manufacturing, organizational structure, process management, value stream mapping. Your thoughts andour Business Operations Cycles Powerpoint Presentation Slides are destined to amalgamate. They will create a champion team.